Those of us old enough to remember this dynamic opening to what was a great, moral half-hour of jam packed excitement are sure to agree, this was one television series that we won't ever forget. Western movies were not only a source of exciting entertainment, but also a great inspirational source of encouragement so far as ethics and morals were concerned. 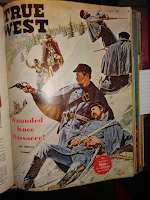 In past articles on Western Magazine Digest we've featured several notables ones, such as Roy Rogers, Marshal Matt Dillon, and Charles Bronson. Today, I'd like to chat about another great Western actor and movie cast: Sky King! “Sky King was an American radio and television series. Its lead character was Arizona rancher and aircraft pilot Schuyler 'Sky' King. 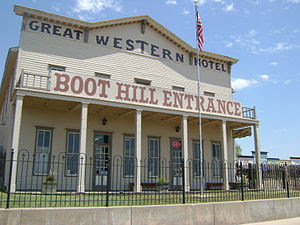 The series may have been based on a true-life personality of the 1930s, Jack Cones, known as the 'Flying Constable' of Twentynine Palms in San Bernardino County, California, although this notion is unverified” (Wikipedia, http://bit.ly/2OQ6vrz). Sky King was an icon of aviation in the minds of many of those who watched this weekly, half-hour show. In fact, Kirby Grant, also known as Schuyler, the main character of the show, was so influential that many well known figures in aviation have cited Sky King as a source of early inspiration. According to Sky King Productions, “As ‘Sky King’ continued in syndication for years after it ended, (in 1962), Grant became an icon to the aviation community. 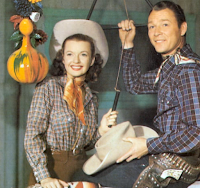 Although he did little acting after it ended, he and co-star Gloria Winters were in demand for numerous personal appearances at fairs and aviation events. Additionally, he traveled with the Carson and Barnes Circus from 1967 to when he retired in 1970. After Grant retired, he bought the title and rights to ‘Sky King’ (1953), and he became a Public Relations Director for ‘Sea World’ in Florida” (http://bit.ly/2Slwllr). The Sky King show actually began in 1946 as a radio production. It continued to air over the radio until 1954, the same year that the television series began to air on the television sets of America. Personally I do not recall listening to Sky King on the radio, but I was 4 years old when the television series began and the radio version ended, so I'm not surprised that I'd not listened to the radio show. The star of the show, Kirby Grant, born in Butte, Montana in 1911, began his acting career in 1930 when he played in roles as a cowboy and a Canadian Mountie. According to Sky King Productions, he played in more than 50 films, some of which included 'I Dream Too Much,' staring Henry Fonda; as well as 'Red River Range,' along side John Wayne and Crash Corrigan. “Kirby Grant is most fondly remembered today for his title role of Schuyler 'Sky' King, in the televised ‘Sky King’ series. It was a role of a wealthy gentleman rancher in Arizona, who used his twin engine Cessna to capture evil-doers and rescue people in trouble. In the series, his plane was named the “Songbird,” and his ranch was the “Flying Crown Ranch.” In real life, Grant was a pilot, and it was his personal plane that was used in the first few years of the televised series (Sky King Productions, http://bit.ly/2Slwllr). When I told my partner, Gary Miller, that I was doing a feature on Sky King, the first thing he mentioned was the Cessna T-50, used in the initial episodes, and the Cessna 310B, which was featured in the remaining episodes. As a private pilot, Gary continues to have an avid interest in all things aviation, especially Sky King. “King and his niece Penny (and sometimes her brother Clipper) lived on the Flying Crown Ranch, near the fictitious town of Grover, Arizona. Penny and Clipper were also pilots, although they were inexperienced and looked to their uncle for guidance. Penny was an accomplished air racer, rated as a multi-engine pilot, whom Sky trusted to fly the Songbird” (Wikipedia, http://bit.ly/2OQ6vrz). Sometimes it's difficult for me to understand how movies like Sky King could possibly go out of style. Although this may be so, there's no denying the fact that those of us old enough to remember are also bold enough not to forget. The need for true historical accounts of our past as a nation is sorely lacking in our public schools. Misconceptions perpetuated for political reasons often trump that of truth in telling. Why is it necessary to know where we've been as a nation? Because unless we know and understand true history, we run the risk of repeating it. The Battle of Wounded Knee Creek on the Lakota Pine Ridge Indian Reservation in the state of South Dakota, is one of those incidents that we, as a nation, should never forget. It was the last bloody war to occur with the Sioux Indians. 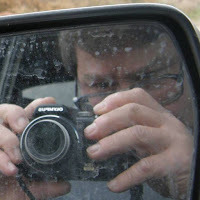 “Our troop was simply cut to pieces by the brightly painted Sioux. 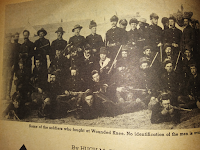 The Savages made their break for freedom through our ranks wielding war clubs, knives, and hatchets and I doubt that a single member of our troop escaped their fury unscathed,” said Hugh McGinnis, the last known survivor as told to O.M. 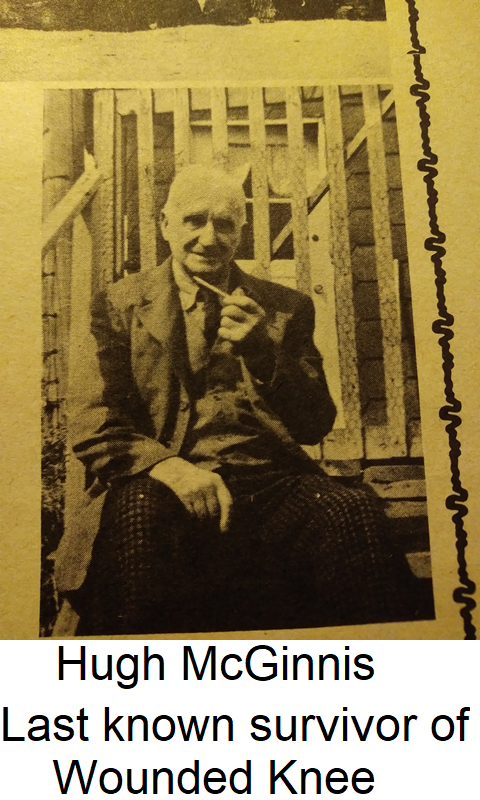 Glasgow in the faded but potent pages of True West magazine (March/April 1961). According to McGinnis, 29 soldiers perished and 29 were seriously injured in that last altercation with the rightful owners of the Black Hills and surrounding plains per agreement, the Treaty of 1868, with the government of that day. McGinnis was part of the famous 7th Cavalry K Troop. 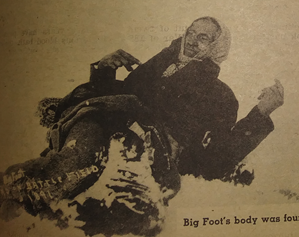 “Although 70 years have passed since that inglorious blood bath, the wound in my thigh throbs sufficiently during bad weather to keep the memory of that fracas etched indelibly on my brain,” McGinnis adds. During this time an agreement was struck between the Indians and the U.S. Government for a 65-mile swath of land in exchange for much needed beef, which was to be delivered to the Sioux on their reservation every August. However, this agreement went largely unfulfilled. Not only did the white man break their promise to the Sioux, but settlers and others, including military personnel, hunted the buffalo to the extent that these animals became largely extinct by 1875, further exasperating the situation. 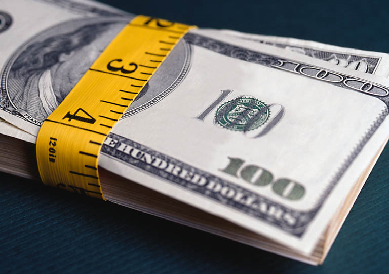 During this time period, the U.S. Government ordered military personnel to look for gold in the Black Hills, which could be used to pay soldier's wages. The needle that broke the camel's back was an order decreed by the U.S. Government that all Indians were required to remain within the bounds of their reservations. But Sitting Bull's tribe was over 200 miles away and could not, even in good weather, make the trip in time to comply with the decree. Between starvation and the various diseases wrought upon the red man through measles, whooping cough, and influenza, Indians were forced to go off of their reservation in order to find sufficient food for their tribes. Read about it on Wikipedia (http://bit.ly/2OxgjGG). Read about it directly from the last living survivor of the battle, Hugh McGinnis (http://bit.ly/2ExTxdh). 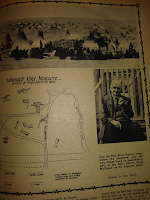 It was while thumbing through the pages of the March/April 1961, issue of True West magazine that I happened upon an extensive story on the Battle of Wounded Knee Creek that took place on the Lakota Pine Ridge Indian Reservation in South Dakota. This story, as I read through it, touched me in a way that made me realize that I'd heard about it before. Yes, it was some kind of political statement made in the early 1970s (February 27, 1973). It left a lasting impression. “The Wounded Knee incident began on February 27, 1973, when approximately 200 Oglala Lakota and followers of the American Indian Movement (AIM) seized and occupied the town of Wounded Knee, South Dakota, on the Pine Ridge Indian Reservation. The protest followed the failure of an effort of the Oglala Sioux Civil Rights Organization (OSCRO) to impeach tribal president Richard Wilson, whom they accused of corruption and abuse of opponents. 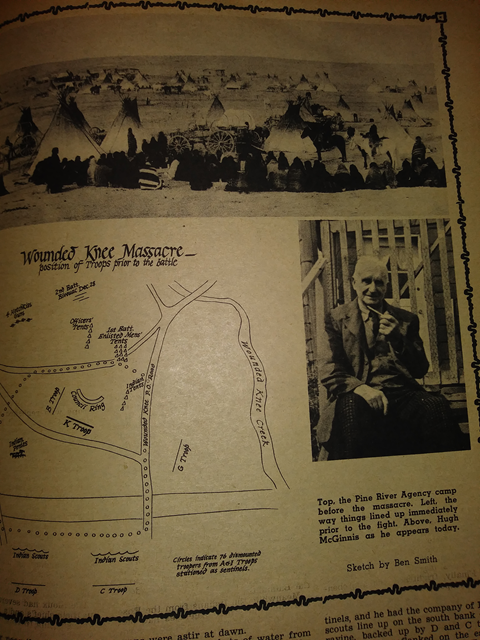 Additionally, protesters criticized the United States government's failure to fulfill treaties with Native American people and demanded the reopening of treaty negotiations” (Wounded knee Incident, http://bit.ly/2Cyo2Nk). 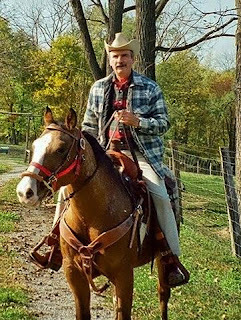 As I read Hugh McGinnis' story, I knew I had to share it with our readers on the Western Magazine Digest. McGinnis' story is worth the time and effort it takes to read it. 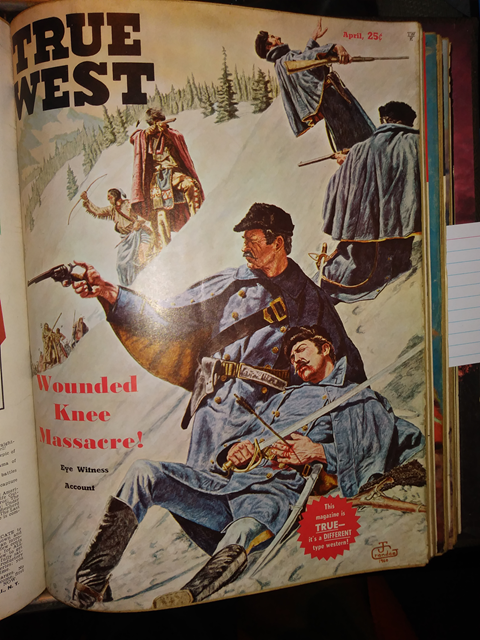 Besides the authentic, original photographs, some of which are included in this article, there is many more, including more first-hand information within the pages of the March/April 1961, issue of True West magazine (click here). The famous movie and TV cowboy, Roy Rogers (Leonard Franklin Slye) was born in 1911 in Cincinnati, Ohio and became a western movie star by the mid-1940’s. It was his desire to reflect his Christian ethics into his cowboy character as much as he could. 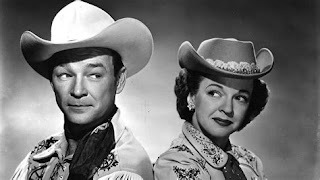 Roy Rogers and his wife, Dale Evans, were devoted Christians and were well known for their charitable work and the adoption of as many as twenty orphans and other children, plus raising their own. Roy was one of those actors who was a straight shooter, both on and off the screen. But one of the few stigmas he carried was the issue of not serving in the military during WW-2. But Roy was not a draft dodger. his classification was soon changed to 3-A. It is not clear whether Republic Pictures played any part in Roy's deferment, as was the case for another movie giant, John Wayne. But Roy Rogers as a draft dodger? Not Likely. 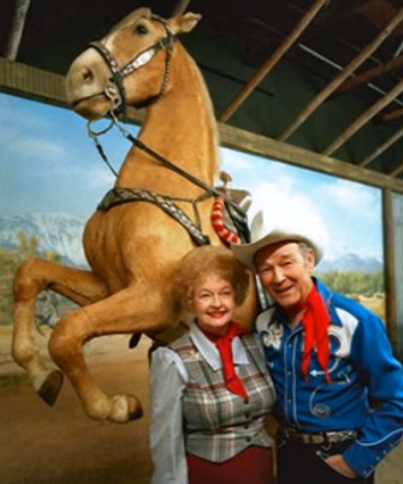 I remember in Roy’s TV series that he promoted his ‘Roy Rogers Rider’s Rules’ to encourage youngsters to do what was right and remind them to love God and honor our country. Our younger generation has sadly missed out on having movie stars such as Roy Rogers and Dale Evans to look up to. So much of what they represented would be mocked and ridiculed in many of our movie theaters and public schools these days. And with so many parents, and even grandparents who have let these old truths slip away, I often wonder who will teach today’s youth to ride or walk those paths of righteousness. And remembering Roy as a singing cowboy, I think that some of his best songs as presented in the movies and on records were where Roy appeared with the Sons of The Pioneers. 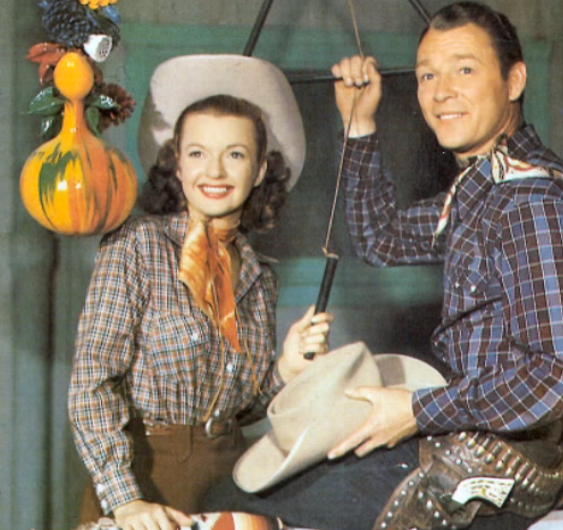 Roy Rogers provided us with many fond memories of those days back in the 1940's and 50's. He and Dale will be remembered by a great number of us old timers for the rest of our lives. The television series called Gunsmoke lasted approximately 20 years. It began production in 1955, when I was only 5 years old. I grew up with Marshal Matt Dillon, Chester, Miss Kitty, Festus, and all the rest of the cast of this wonderful glimpse into Dodge City. This was a time in our history when the nation was young and the West was wild and everyone was truly free. My own memory of Gunsmoke involves Sunday evening visits to my cousins where we'd sit in his living room as a family and watch the show. Talk about a clean, clear, moral message, Gunsmoke was it. The world lost a wonderful asset when the movie was discontinued in 1975. 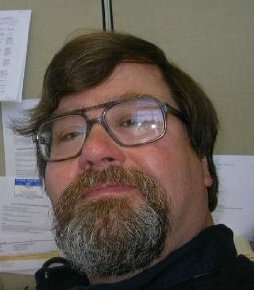 I was 25 years old, one year married, and my youngest daughter, Susan, was born the same year. What a sad day that must have been for the cast. I suppose the only other show I watched any where near as long as Gun Smoke was the Andy Griffith Show which ran from 1960 through 1968. The following is a documentary on the cast of Gunsmoke. It goes into the lives and eventual deaths of all the major players in this wonderful show. If you're as old as I am, it will bring tears to your eyes. Scroll down for additional information and some great offers, provided by Amazon, the best. James Arness (born James King Aurness, May 26, 1923 – June 3, 2011) was an American actor, best known for portraying Marshal Matt Dillon for 20 years in the CBS television series Gunsmoke. Arness has the distinction of having played the role of Dillon in five separate decades: 1955 to 1975 in the weekly series, then in Gunsmoke: Return to Dodge (1987) and four more made-for-television Gunsmoke films in the 1990s. In Europe, Arness reached cult status for his role as Zeb Macahan in the western series How the West Was Won. He was the older brother of actor Peter Graves. 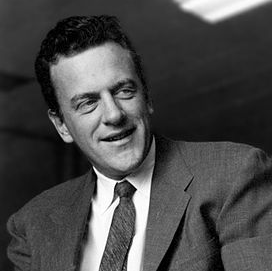 For more info on James Arness, click here.